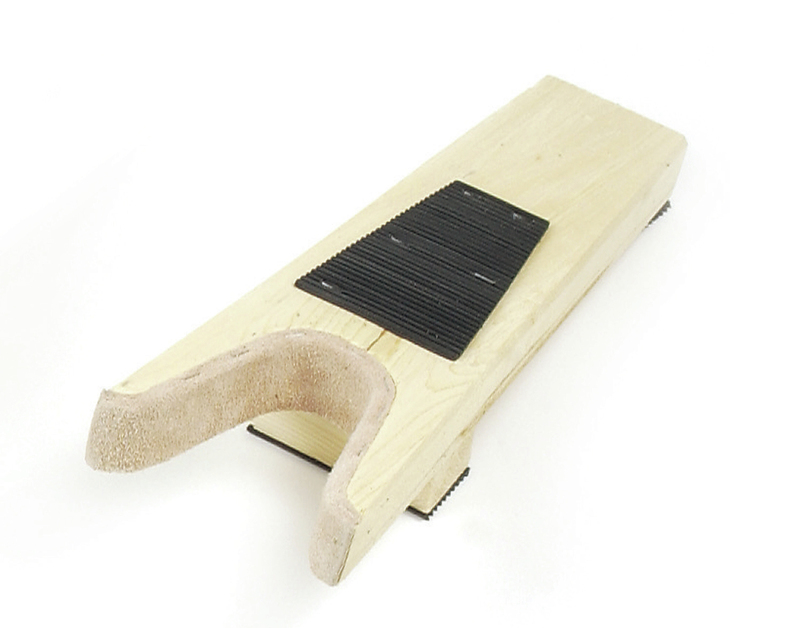 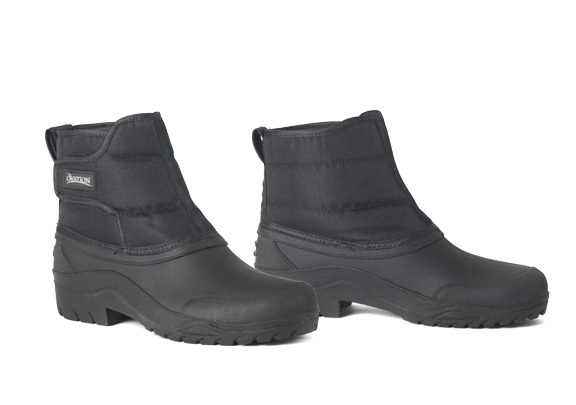 Extremely durable, comfortable and warm fleece-lined synthetic canvas boot with wool & aluminum foil.. Perfect for barnwork and riding, the Cyclone features a grippy rubber sole with a 3M® Thinsulate® li.. 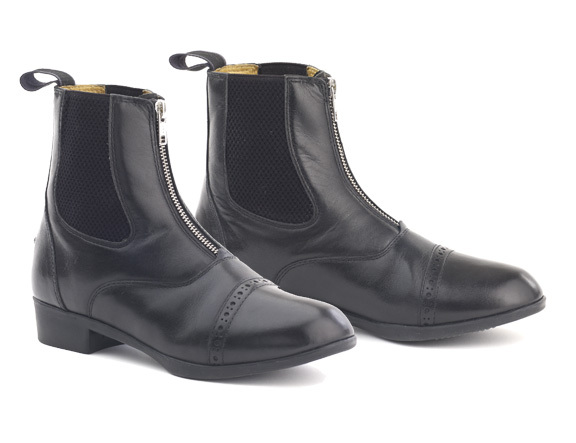 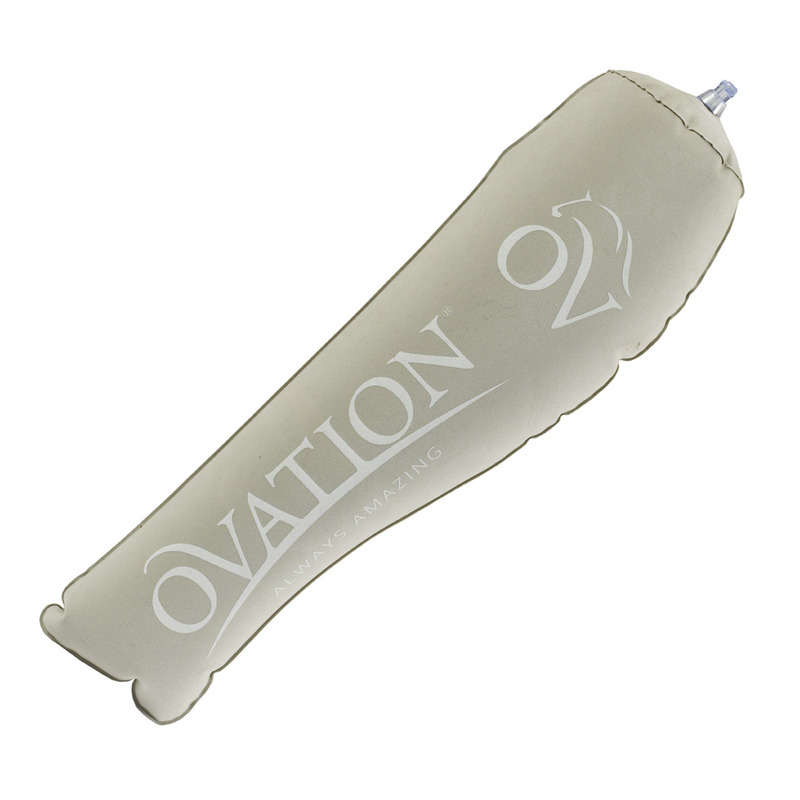 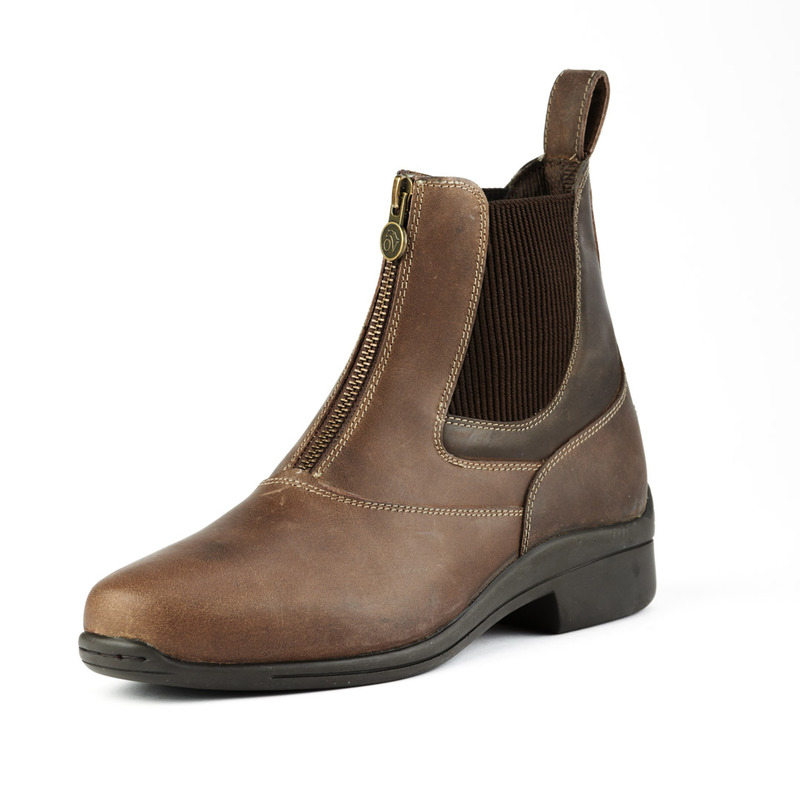 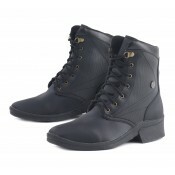 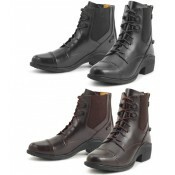 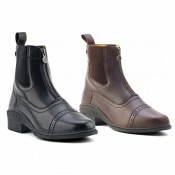 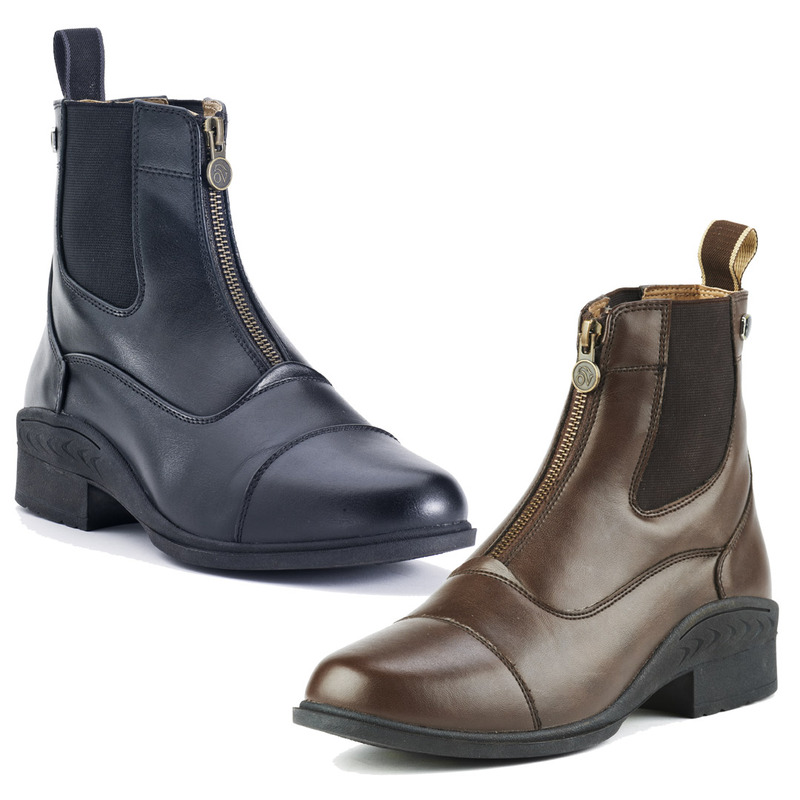 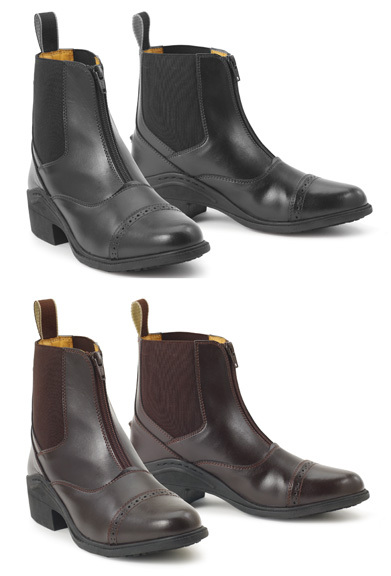 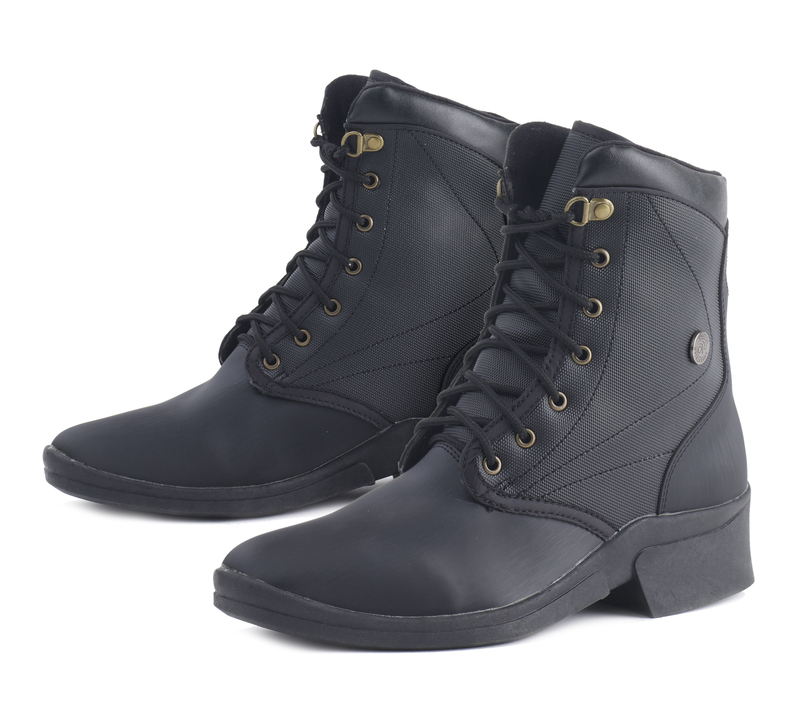 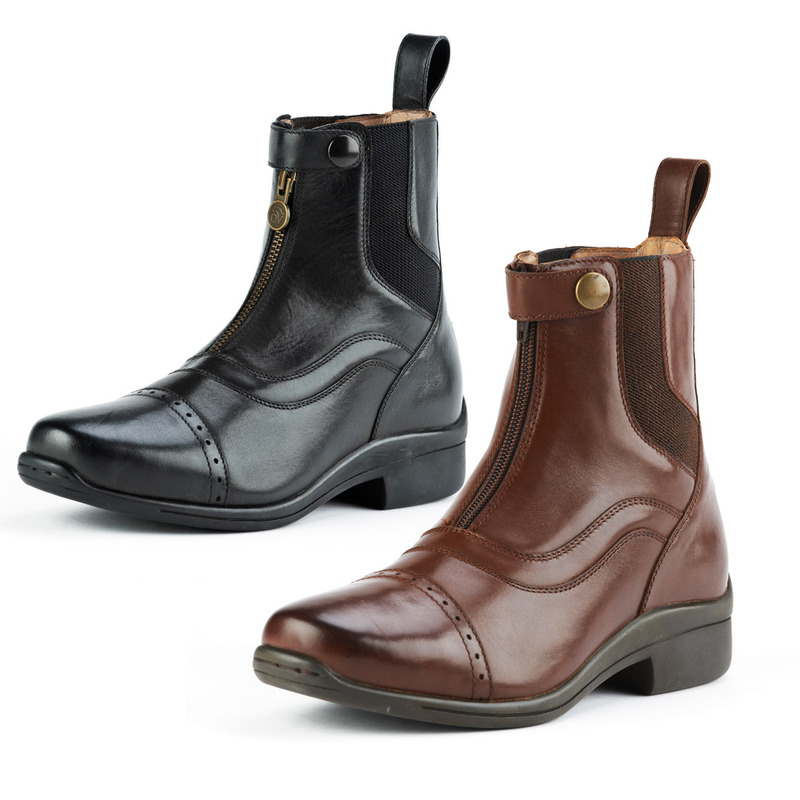 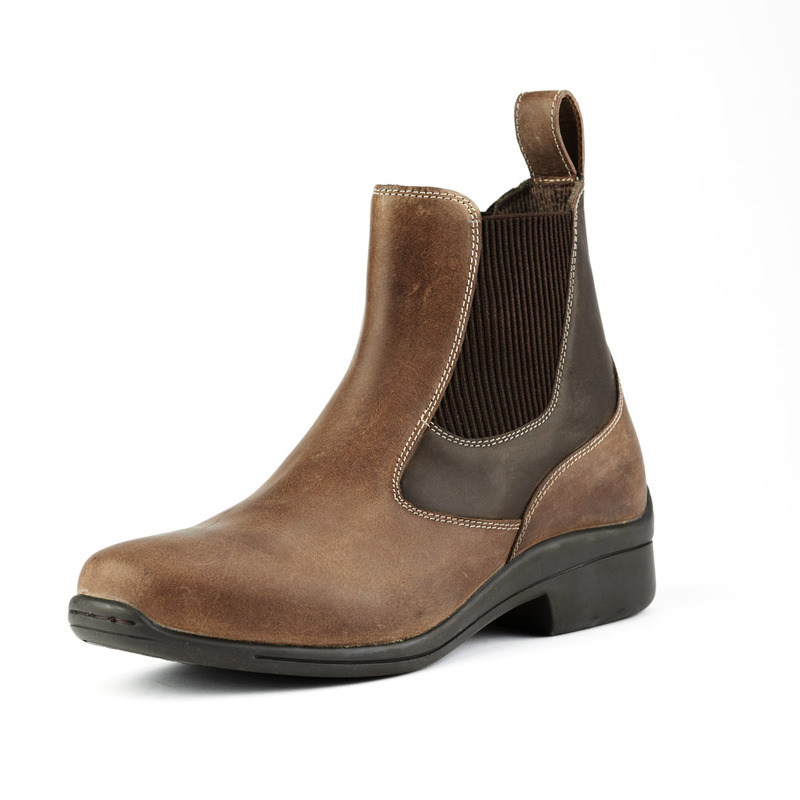 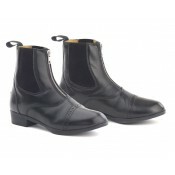 The Ovation® Finalist Elastic Side Jod is a sporty boot with elastic sides for comfort and fit. 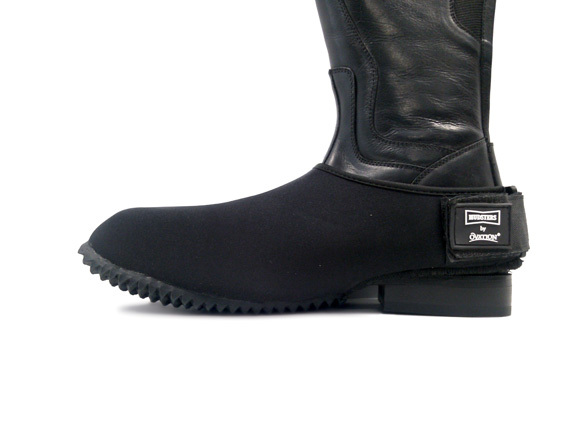 Brea.. 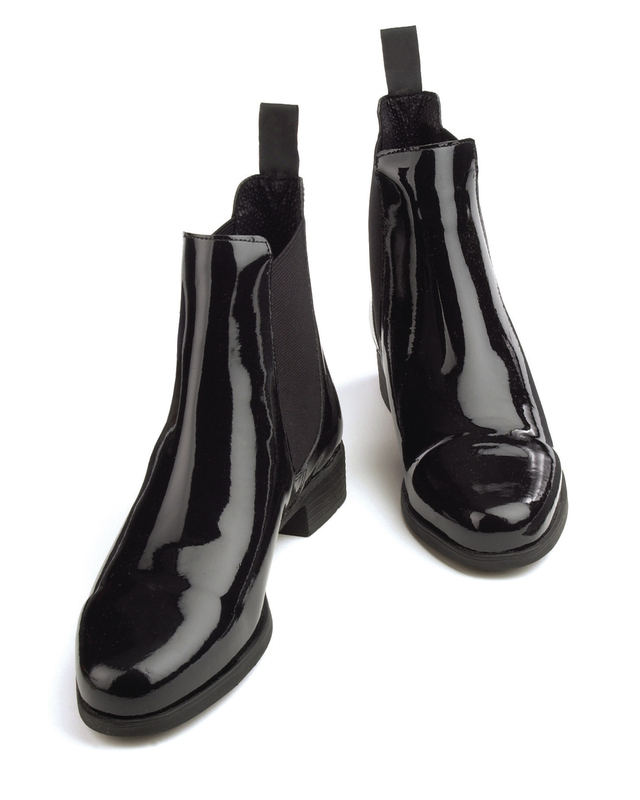 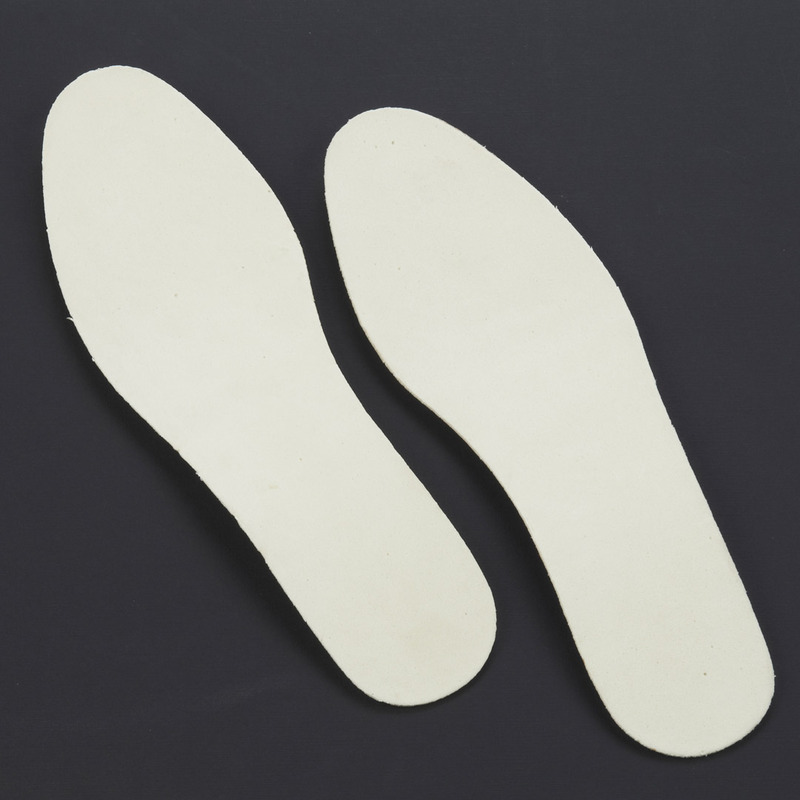 These traditional patent leather jots really show off style. 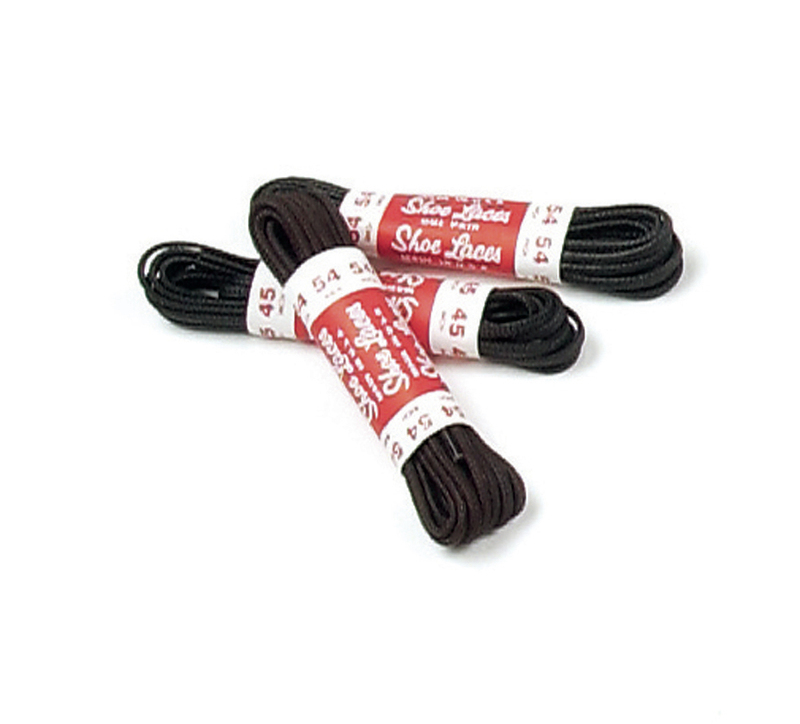 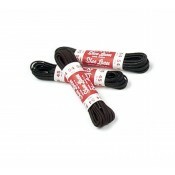 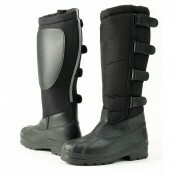 Equipped with elastic sides and rubber .. Traditional styling totally redesigned for ultimate comfort and ease of movement. 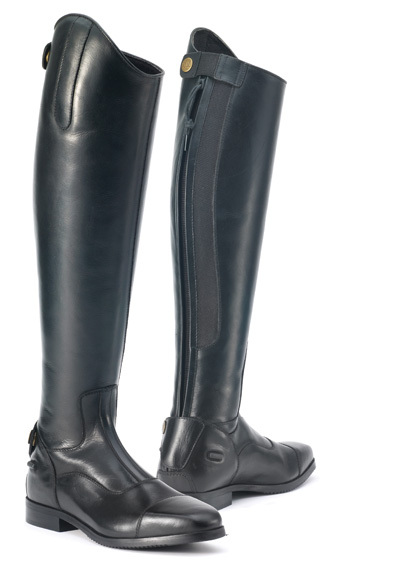 The new Flex syst.. 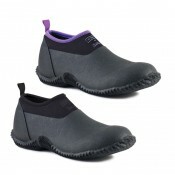 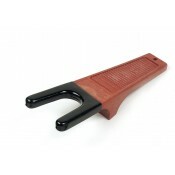 The focus is on comfort- for the wider calf! 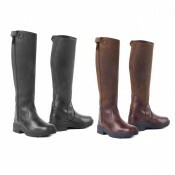 The Flex Plus™ Field Boot is designed with 2 stretchab..
Crafted from very supple soft-touch premium cowhide with a cuff lining of genuine pigskin leather an..
Leather: Full grain waxy nubuck Lining: Cambrelle® wicking material Toe: Plain Euro-Taper Insole: Me..
Beautiful and elegant, with a superb fit and comfort, the Maestro features memory foam insoles, genu..
Beautiful and elegant, with a superb fit and comfort, the Mirabella Hunter Dress Boot features memor.. 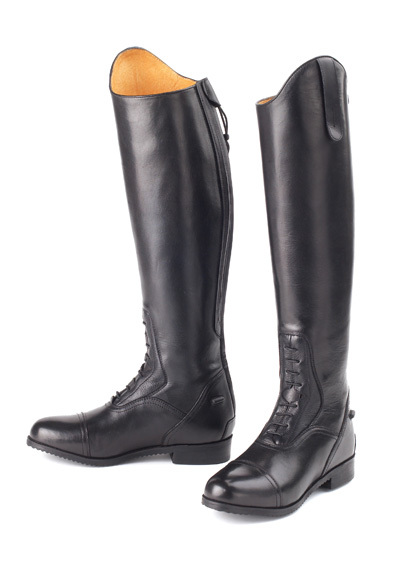 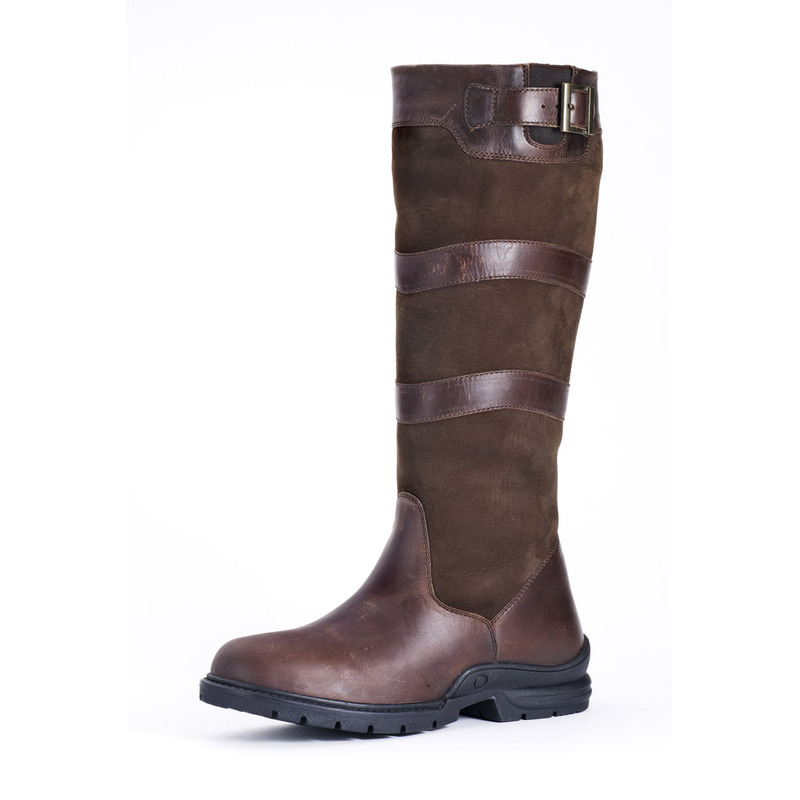 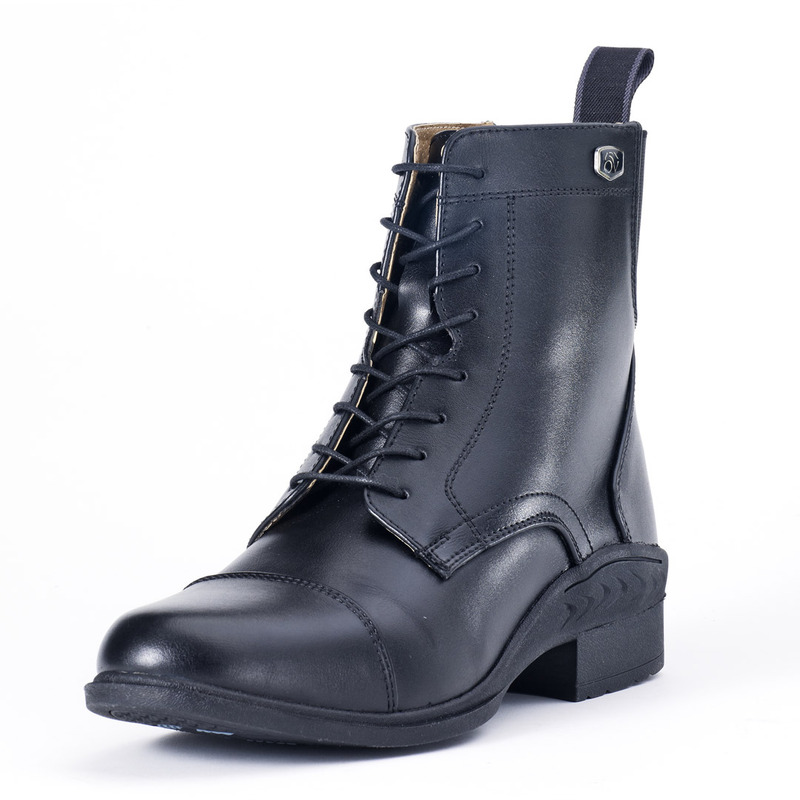 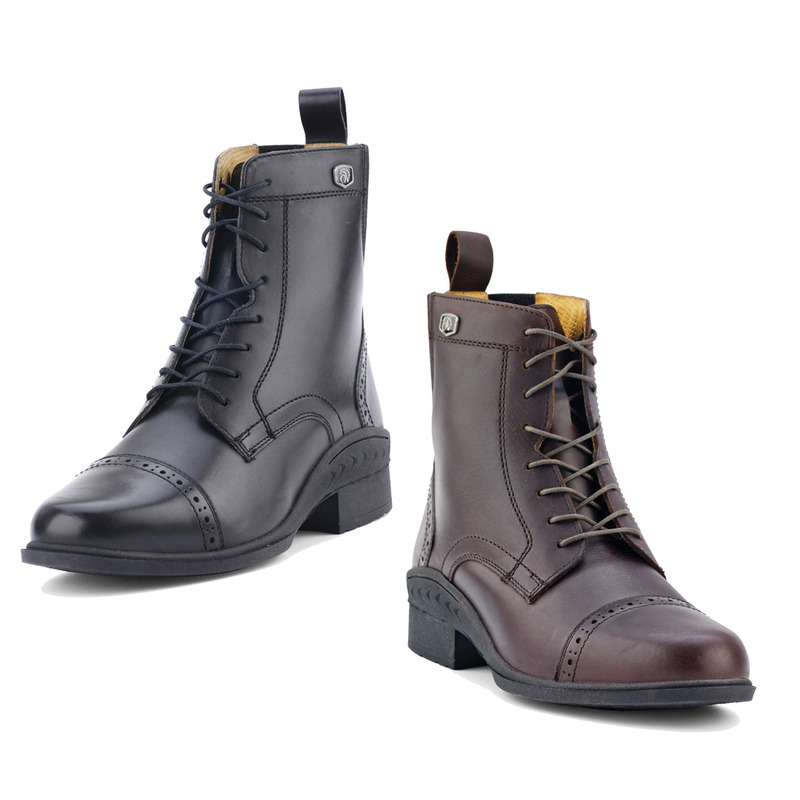 The Moorland II is a workman-like riding boot that can take you from chores to the saddle. 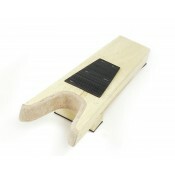 A full gr.. 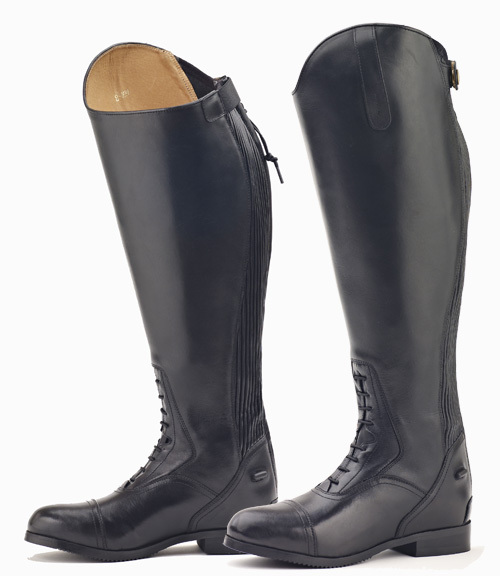 The Moorland is a workman-like riding boot that can take you from chores to the saddle. 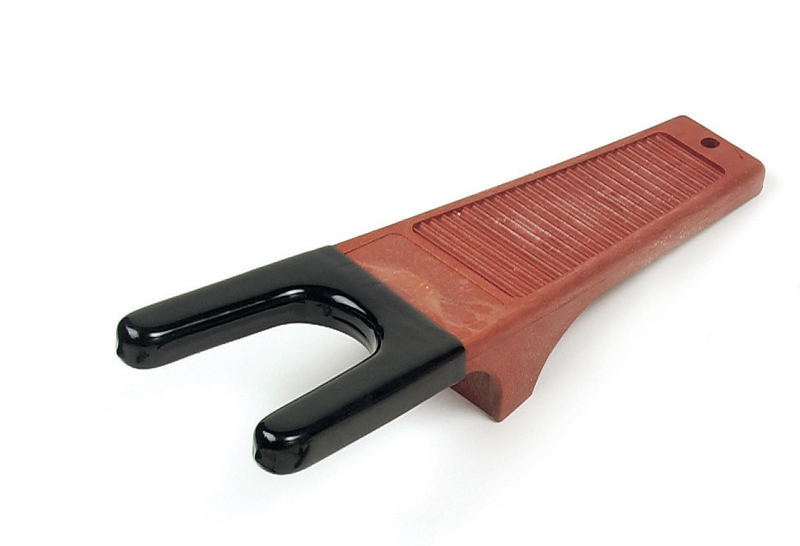 A full grain.. 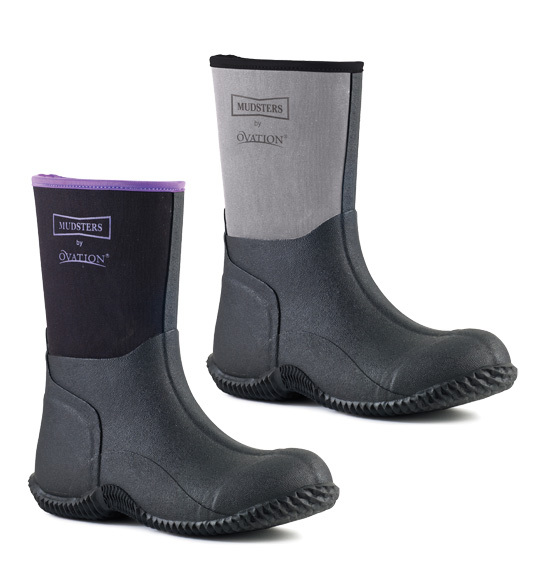 Introducing Ovation® Mudsters™ - soon to be part of your essential barn footwear collection. 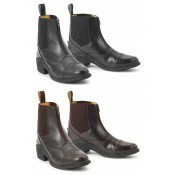 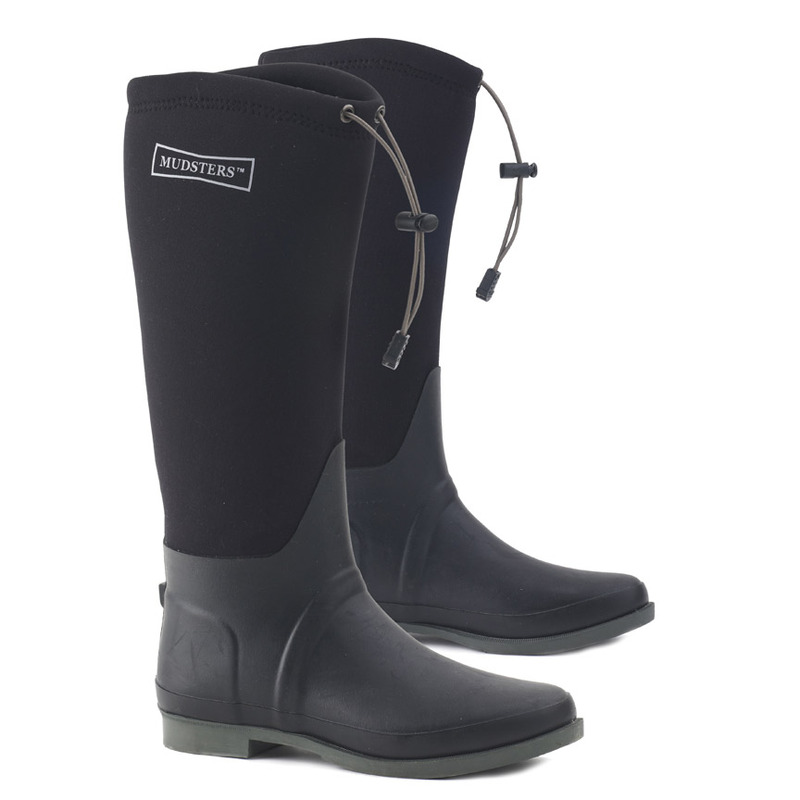 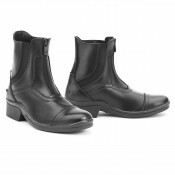 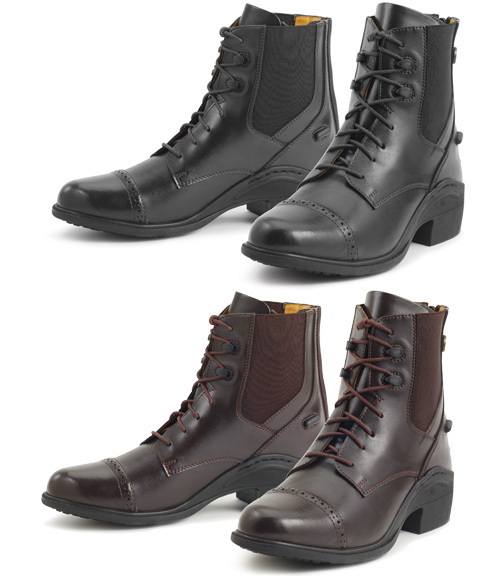 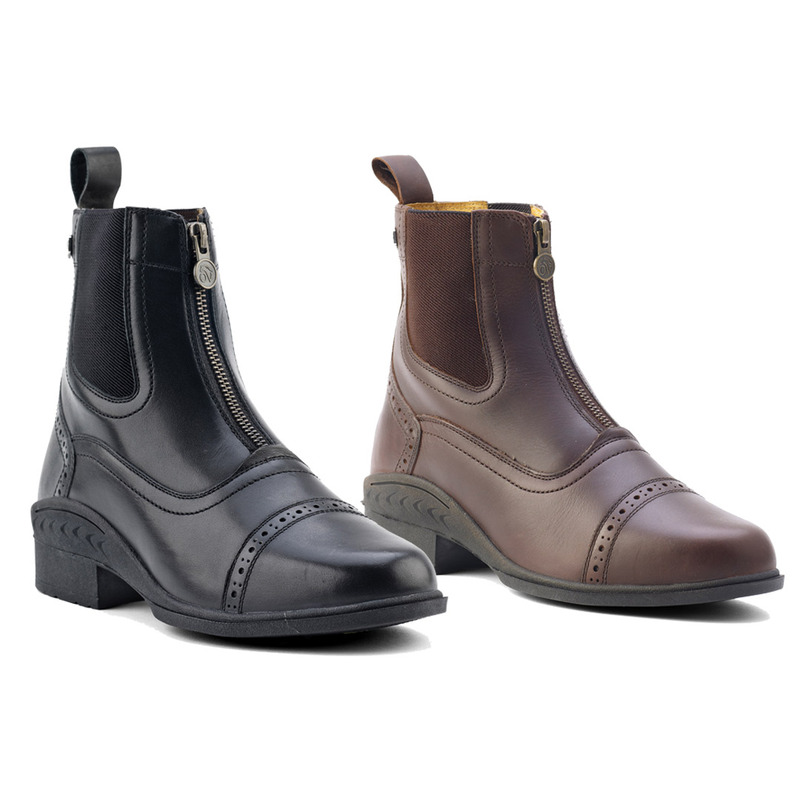 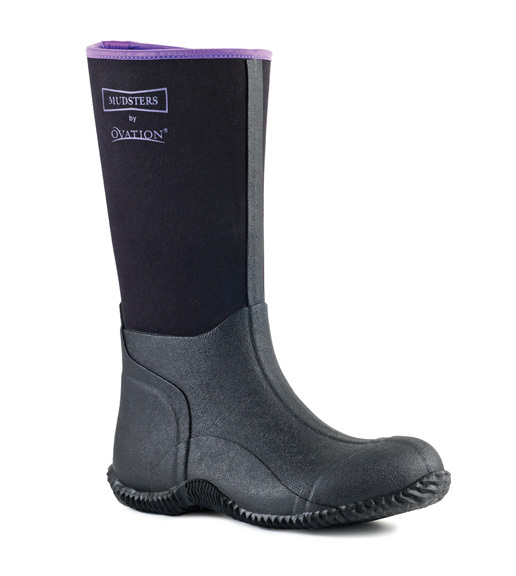 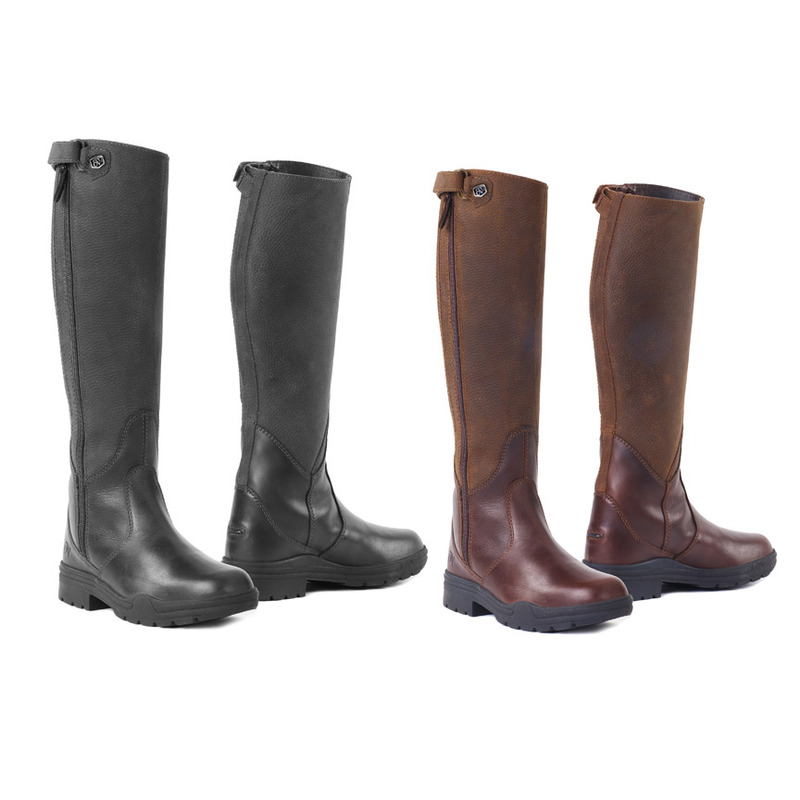 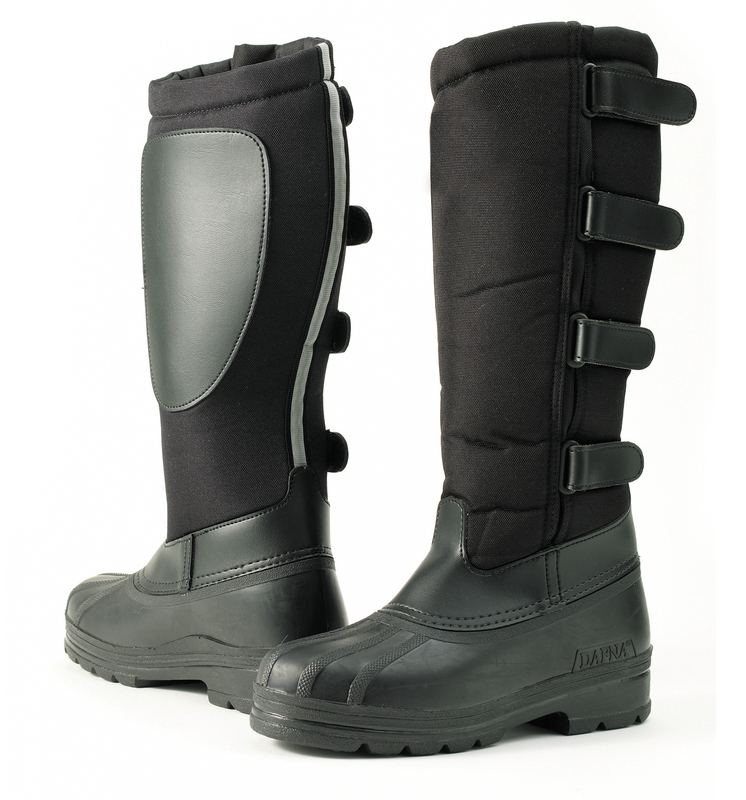 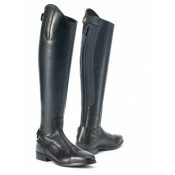 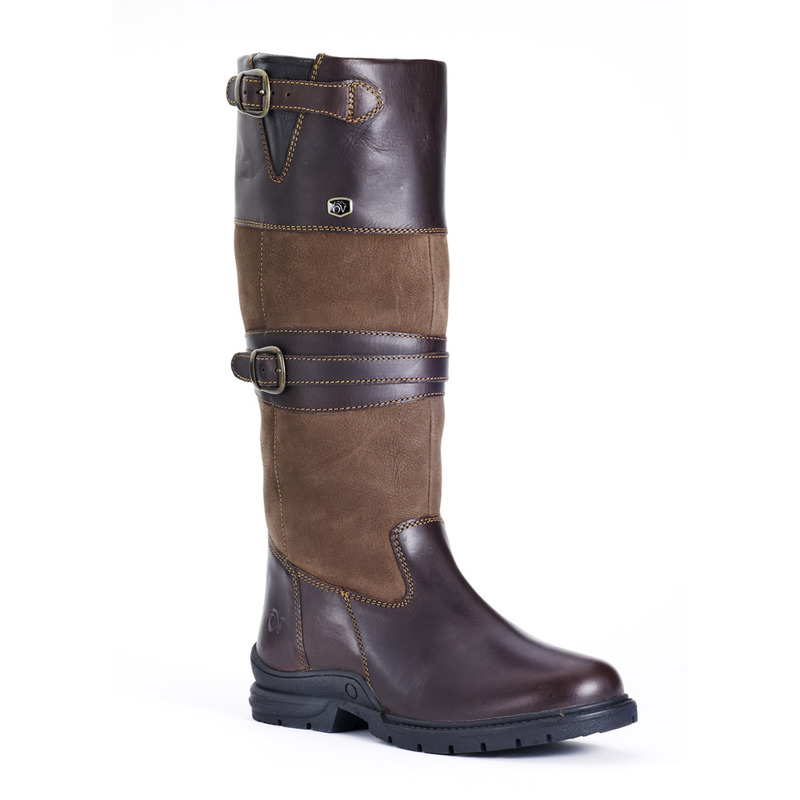 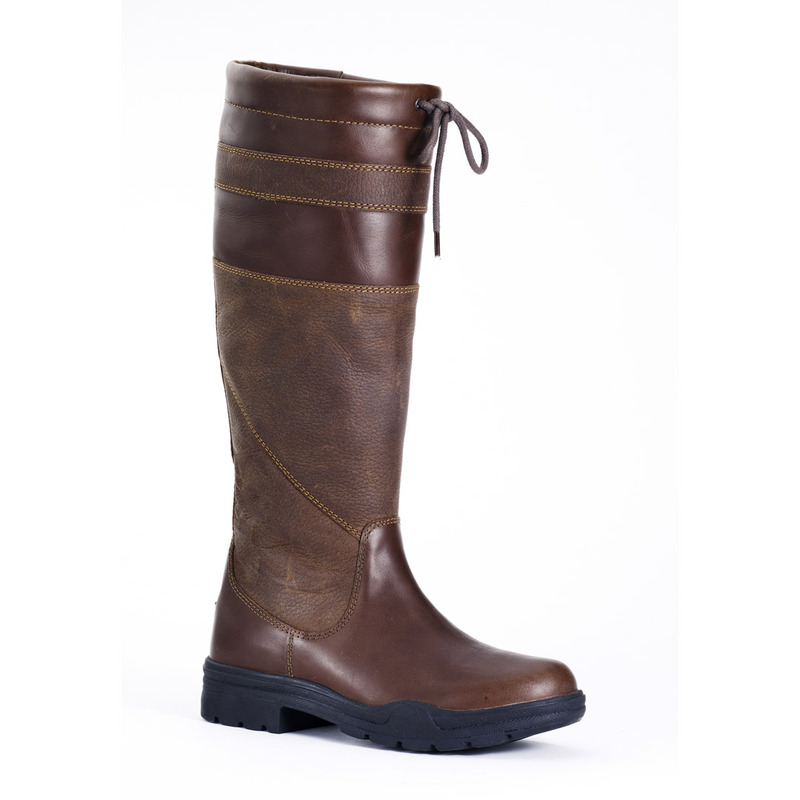 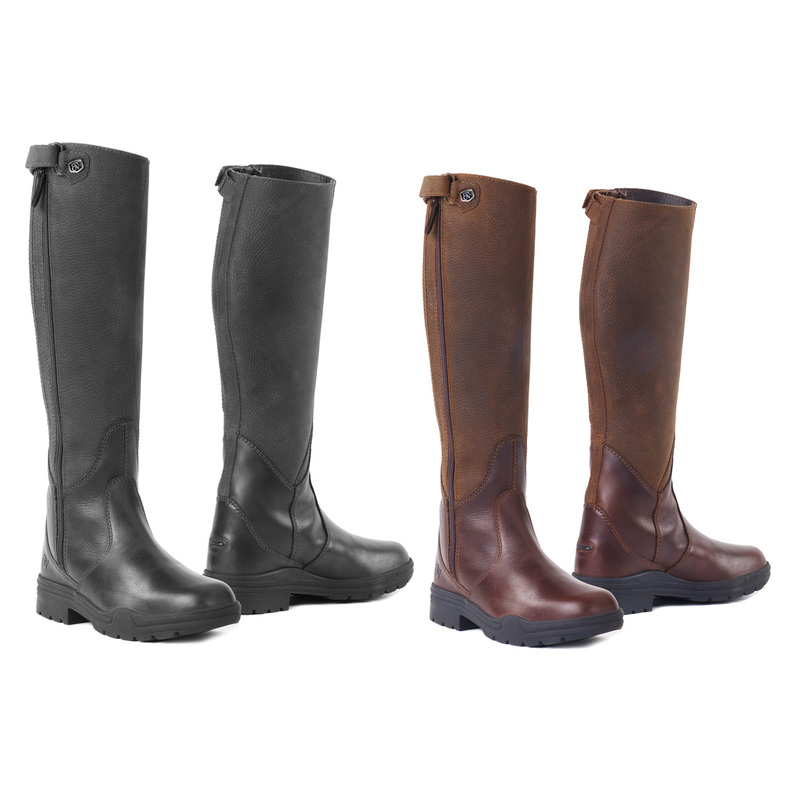 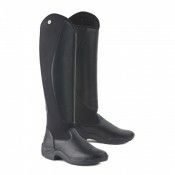 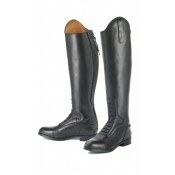 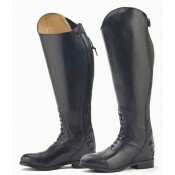 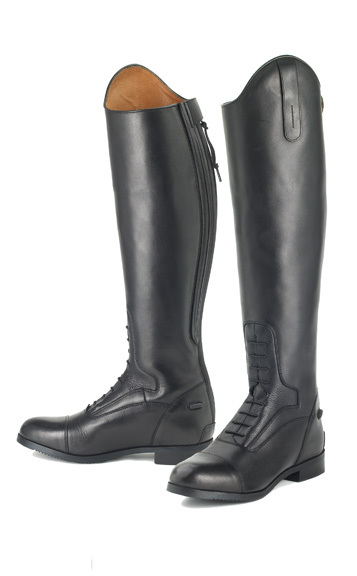 Comfort..
An all-purpose boot, the Comfort Rider features a waterproof and grippy rubber sole and foot, paired.. 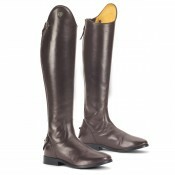 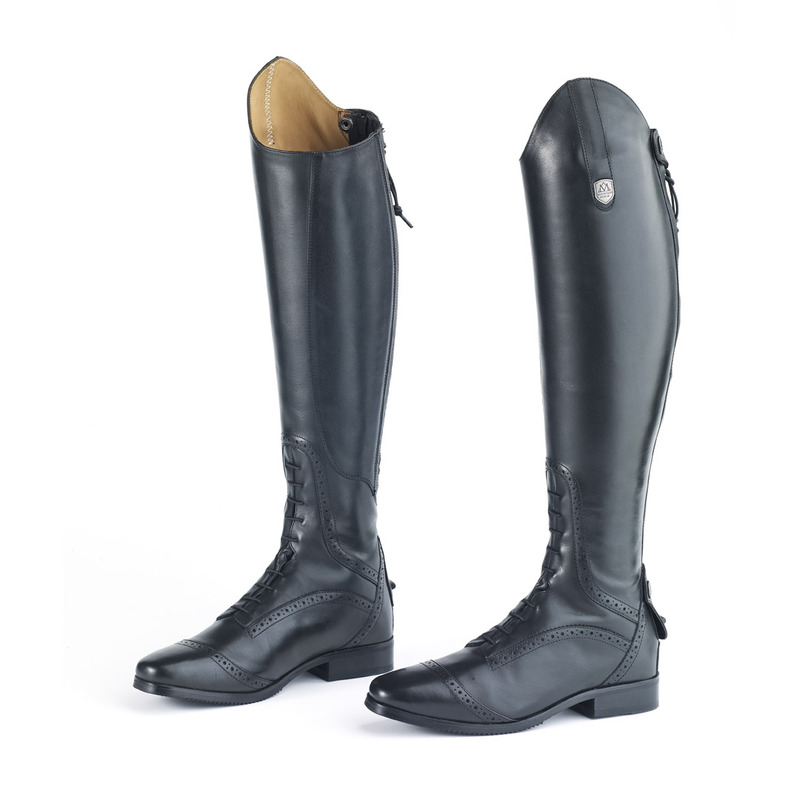 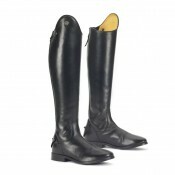 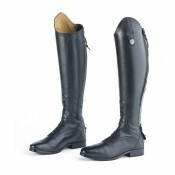 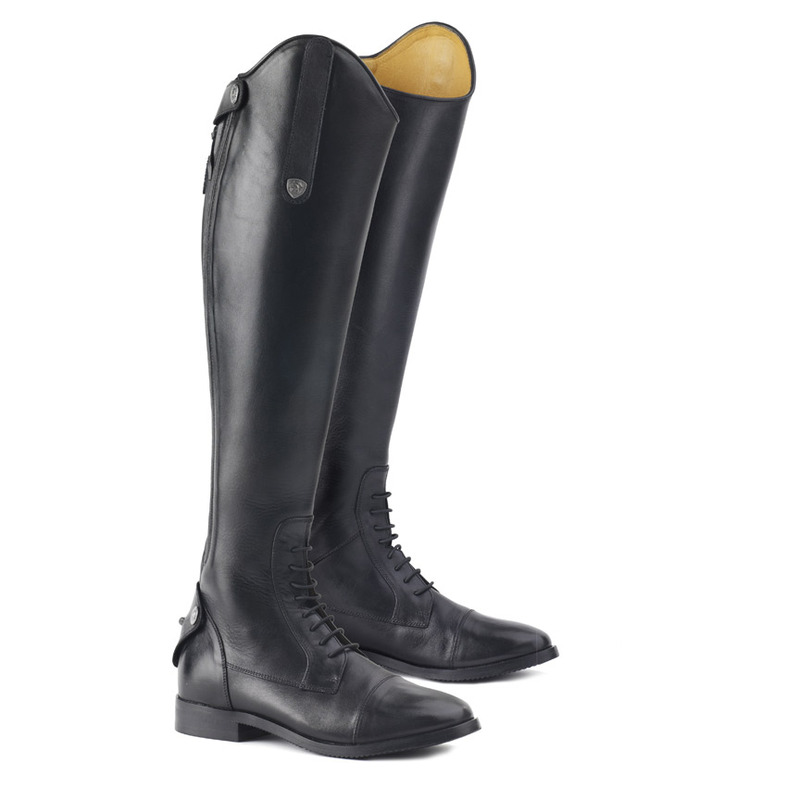 Designed with the most discerning equestrians in mind, the Olympia is a luxurious and fashionable bo.. 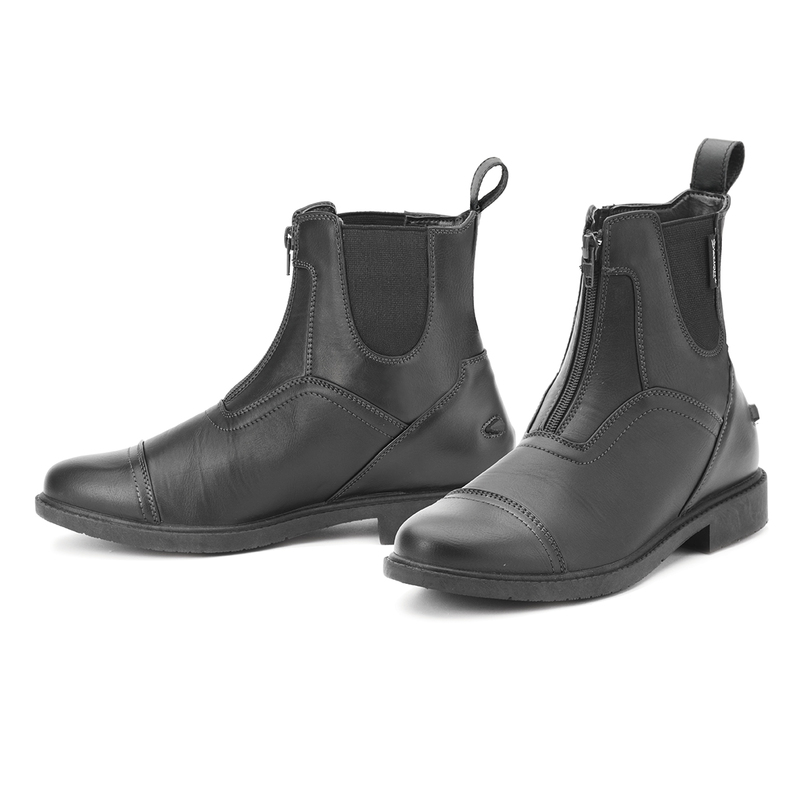 Easily customizable to fit virtually any boot. 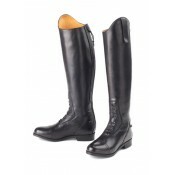 Features soft flocked exterior that will not damage b..
Leather: Vega™ premium synthetic leatherLining: Perforated calfskin ankle and tongue with Cambrelle®..
A comfy zip paddock made of full grain calf leather with supple leather lining, cushioned insole, el..
ULTRA LIGHTWEIGHT PADDOCK FOR REDUCED FATIGUE AND ULTIMATE COMFORT! Made of supple leather, paired w.. The perfect combination of simplicity and comfort with easy care, breathable synthetic outer materia..
Leather: Full grain European cow Lining: Perforated calfskin ankle and tongue with Cambrelle® wickin..
Leather: Top grain Brazilian cow Lining: Ultra soft calfskin with Micro-Wick™ foot Toe: Punched Euro..